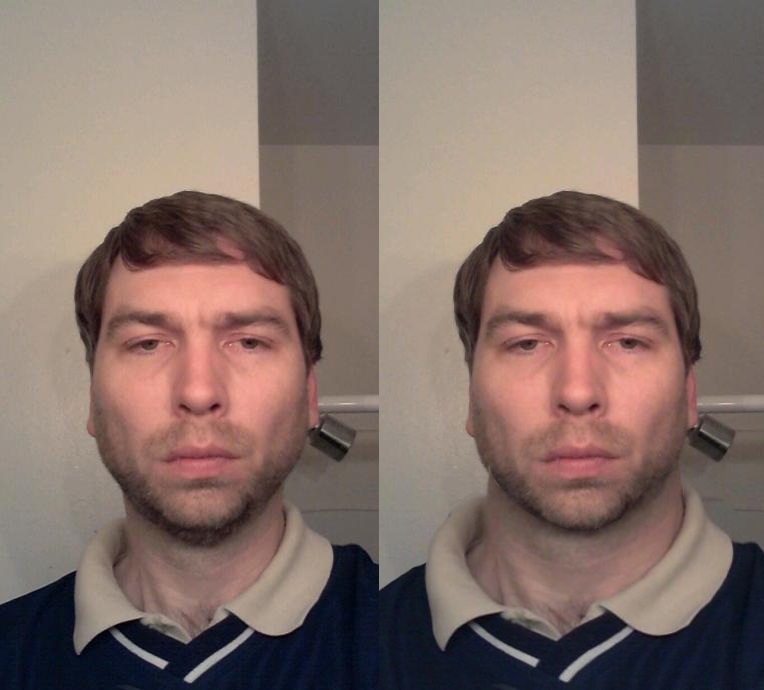 Is there a big difference going from 10% down to 8% bf face wise? Depends on the person and where he holds bodyfat. I would definitely advise you to keep cutting, but not to the point where you look like leukemia patient. Even if your face is better you'd still look bad if you don't have a thick strong muscular neck. Lowering bodyfat can literally turn someone into a male model if they have good bone structure underneath that lard. Maximus wrote: Depends on the person and where he holds bodyfat. I would definitely advise you to keep cutting, but not to the point where you look like leukemia patient. Even if your face is better you'd still look bad if you don't have a thick strong muscular neck. This post by RetractedMaxilla was deleted by RetractedMaxilla on Sat Jun 20, 2015 1:40 pm. Big difference, here's proof. It just feel more respect to the thick neck. duskyx wrote: Lowering bodyfat can literally turn someone into a male model if they have good bone structure underneath that lard.